Welcome to our new website. 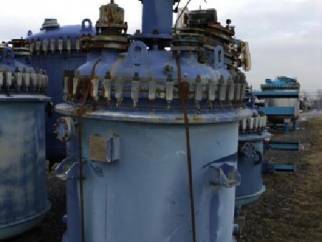 Benson Industrials offers its clients the most comprehensive service in the purchase or resale of high quality process plants and equipment. We trade globally, operating across the chemical, pharmaceutical, food, mineral, power generation sectors and many other process industries.